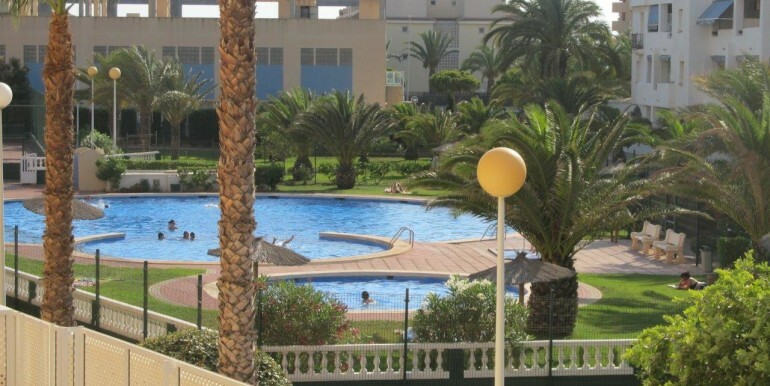 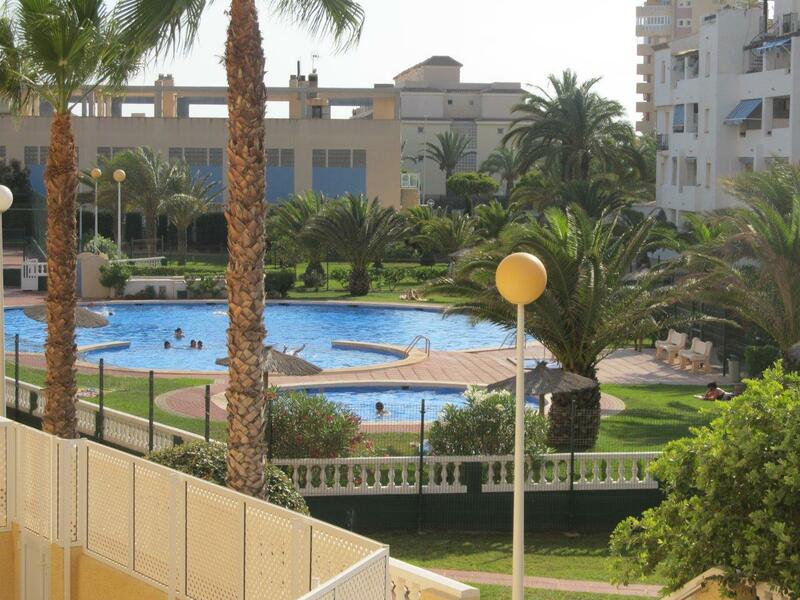 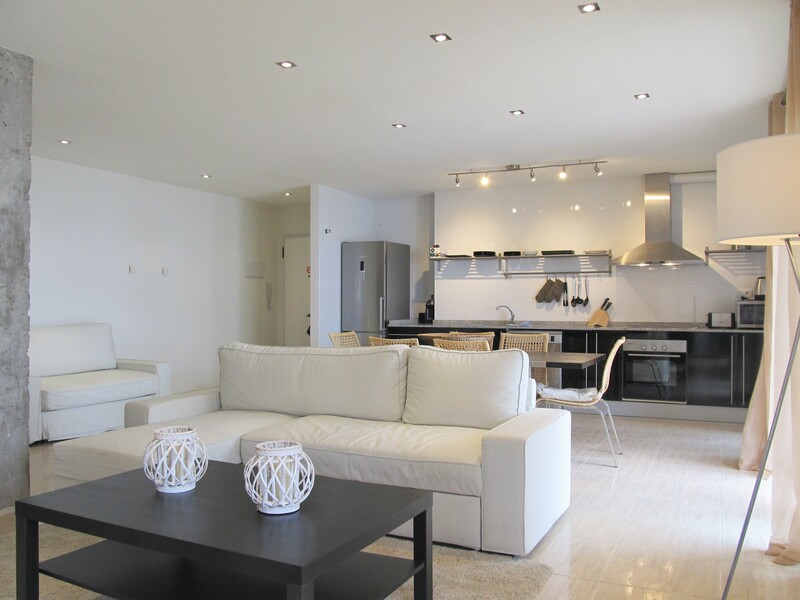 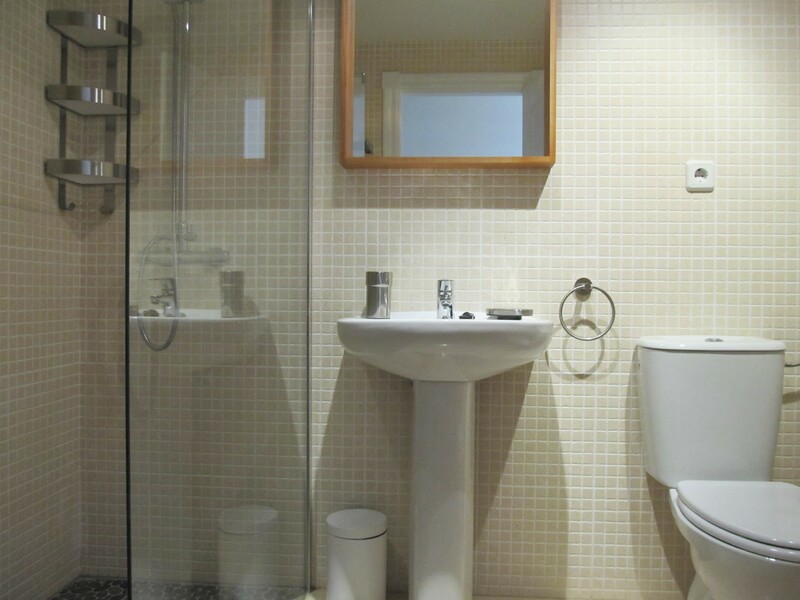 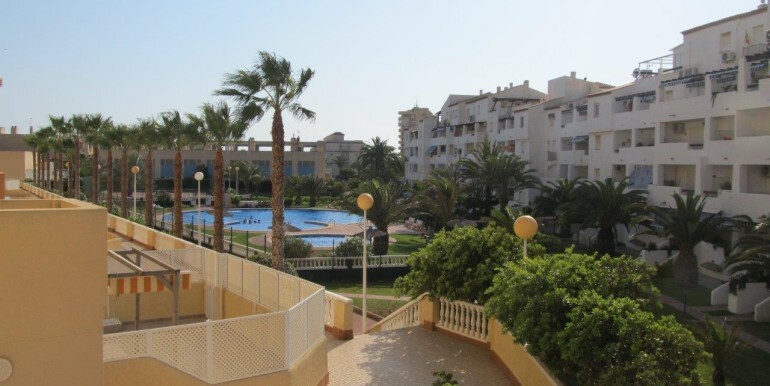 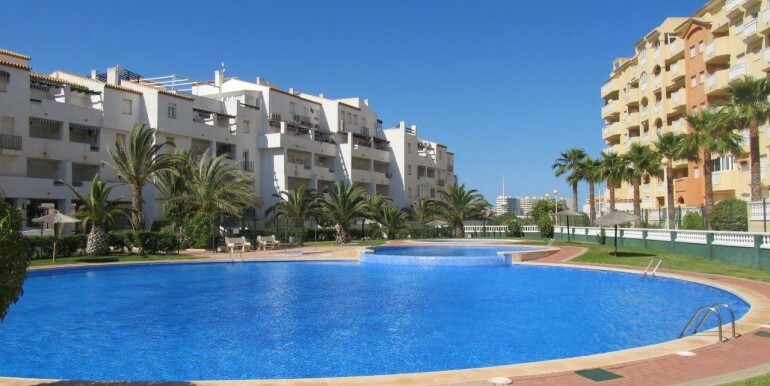 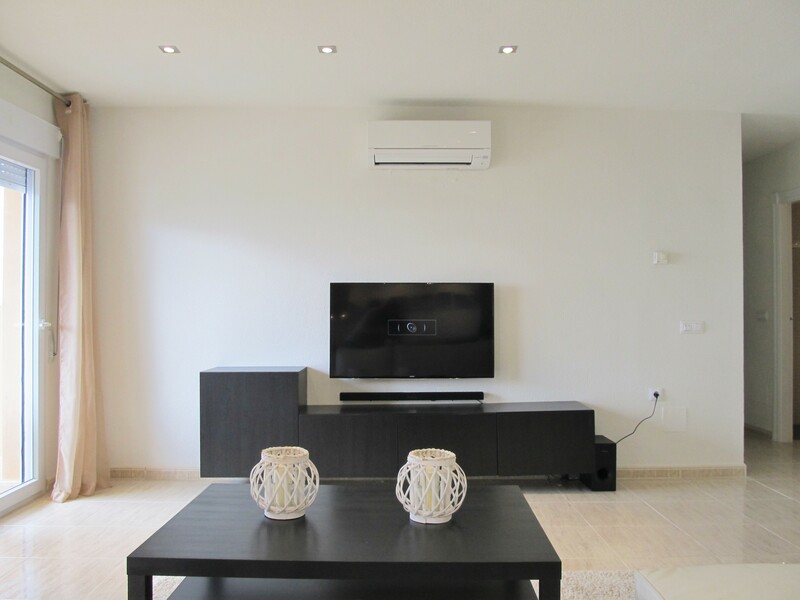 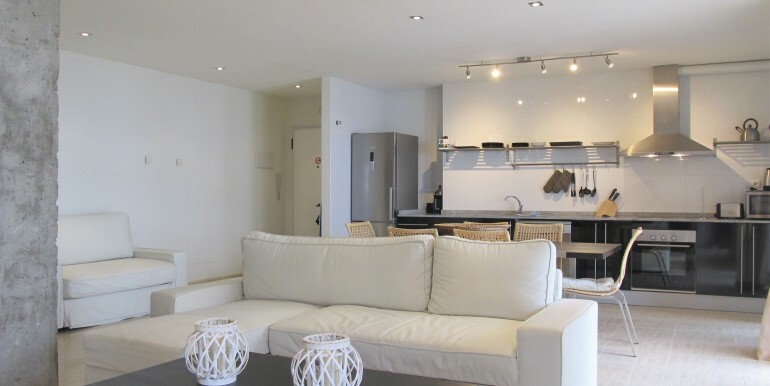 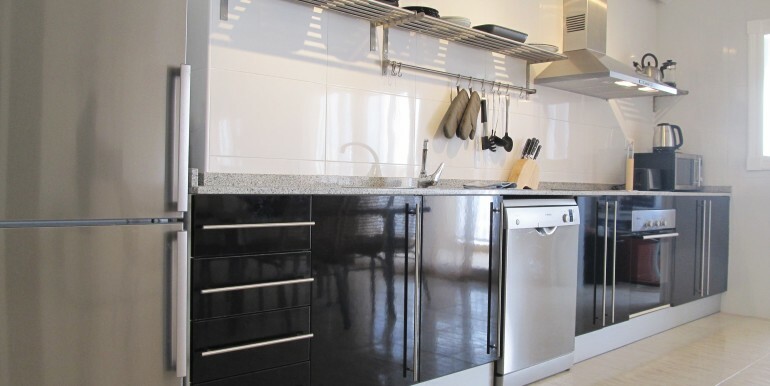 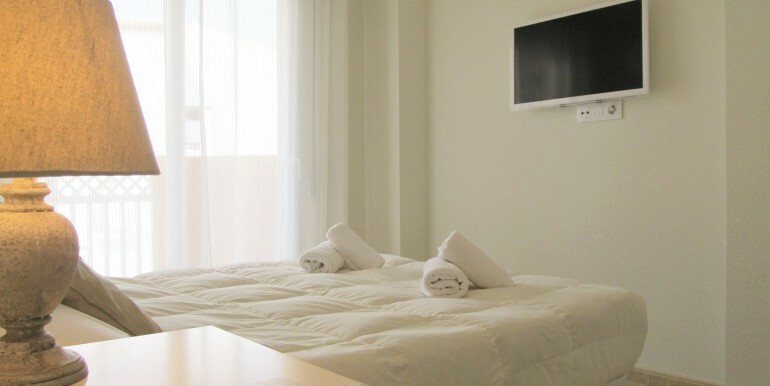 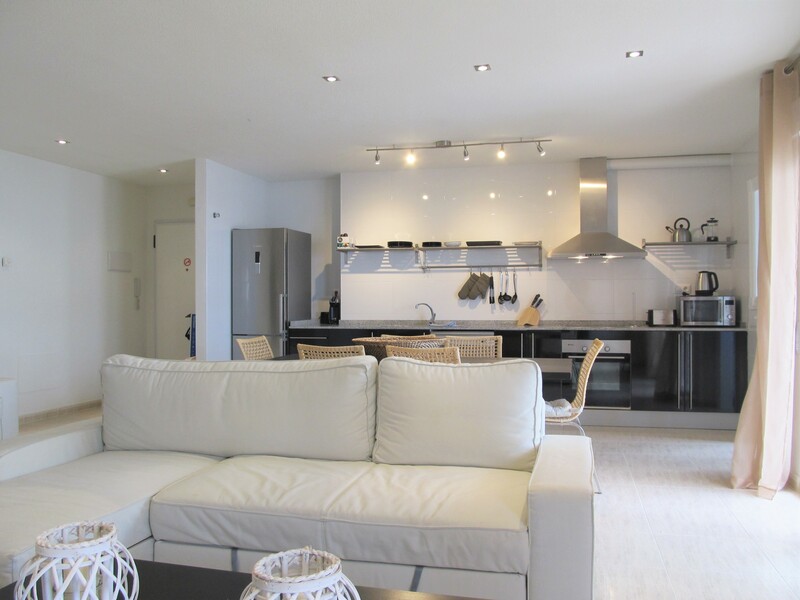 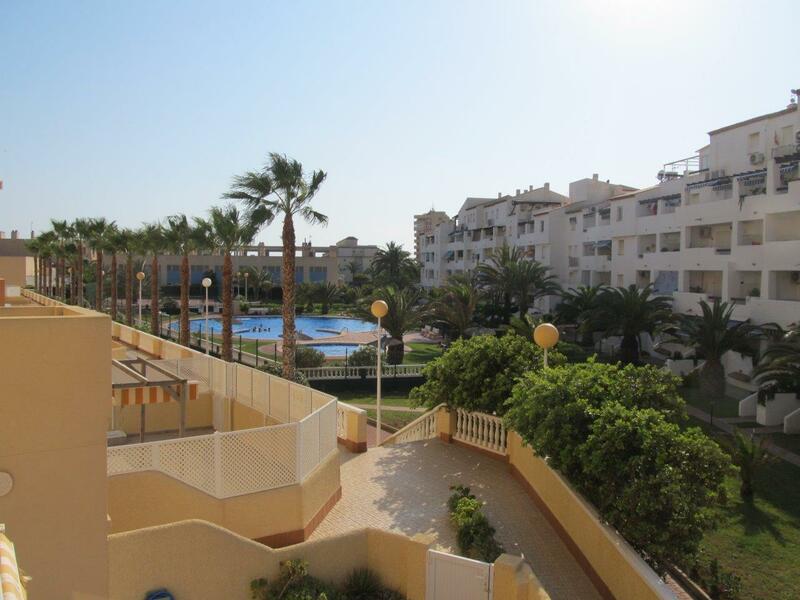 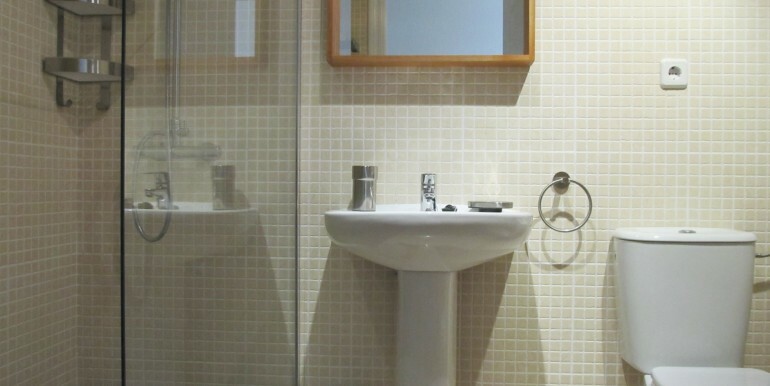 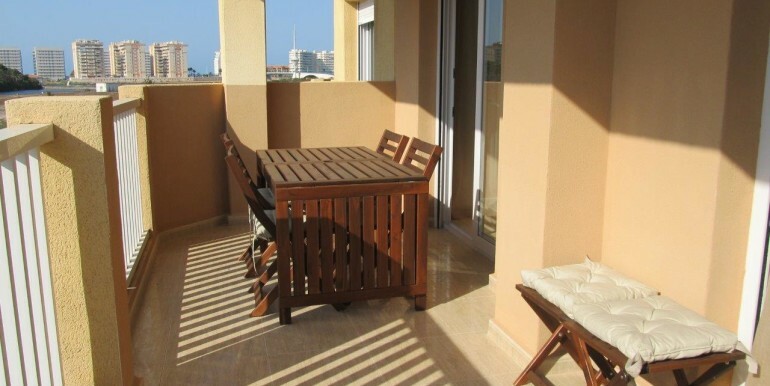 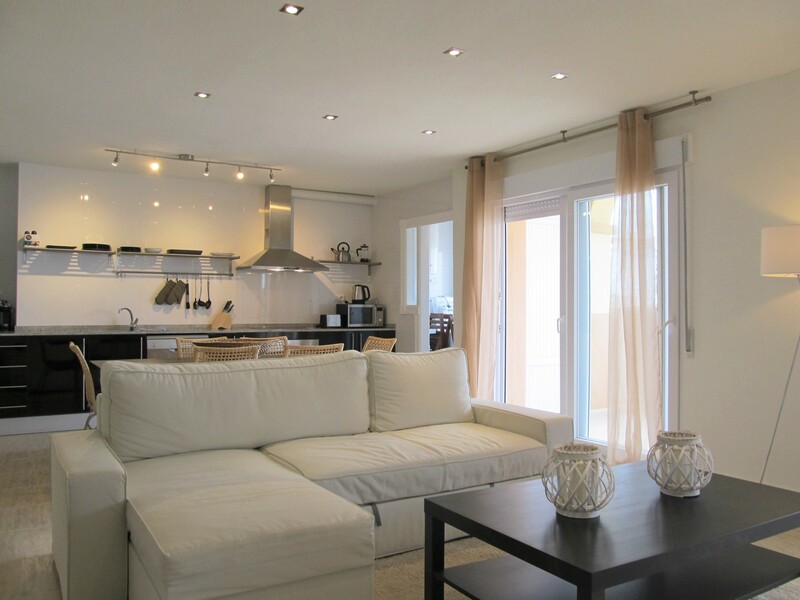 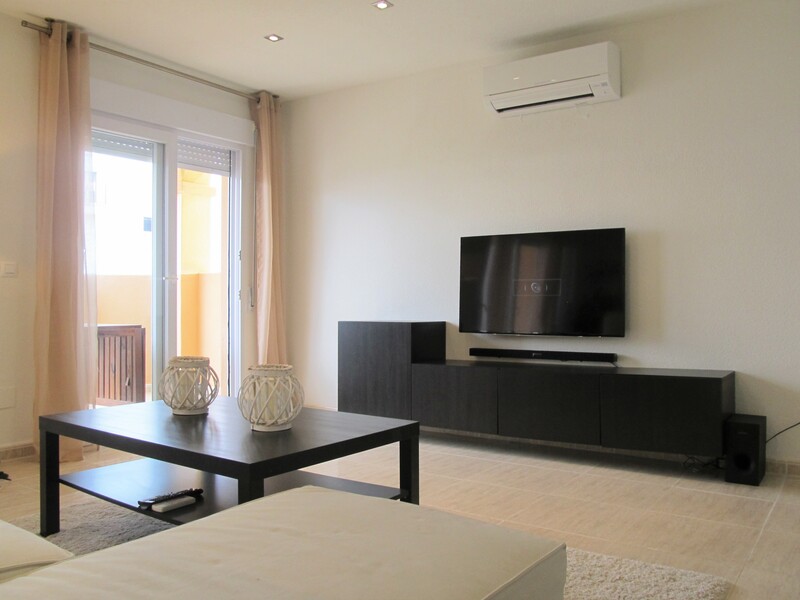 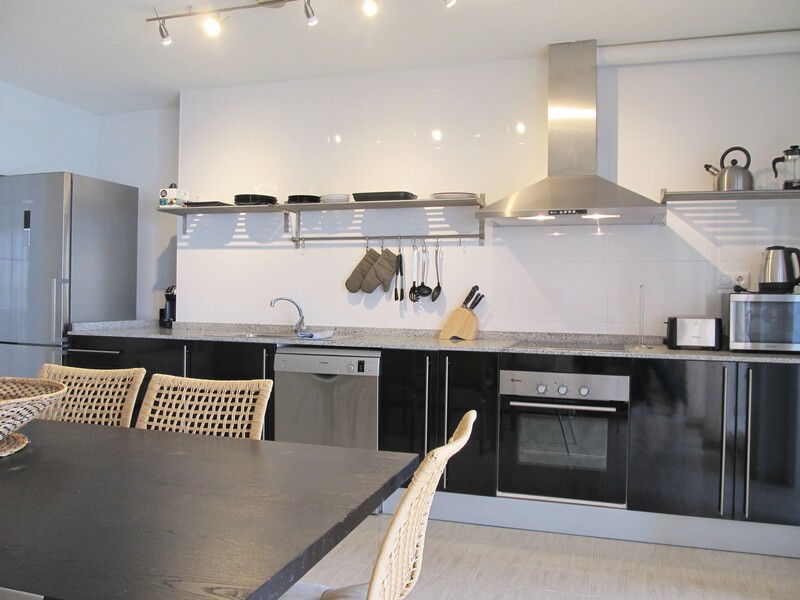 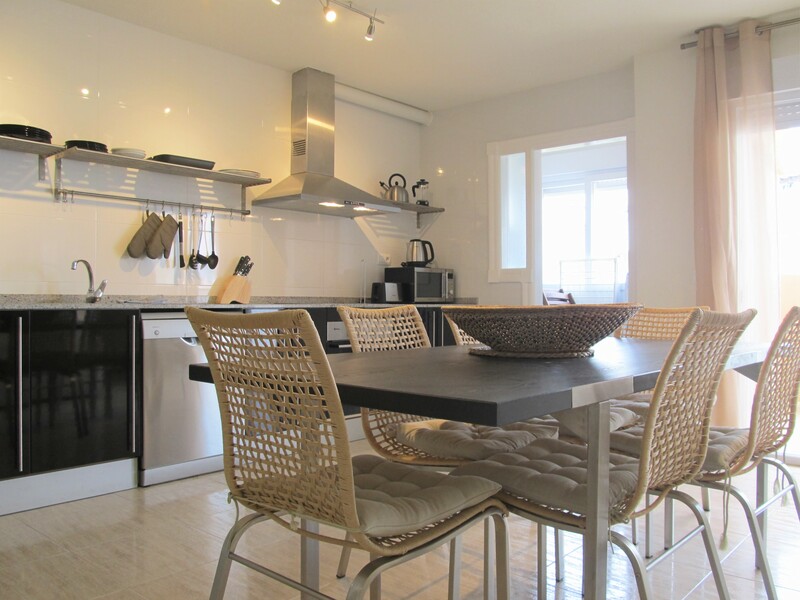 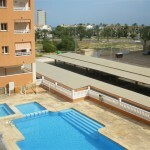 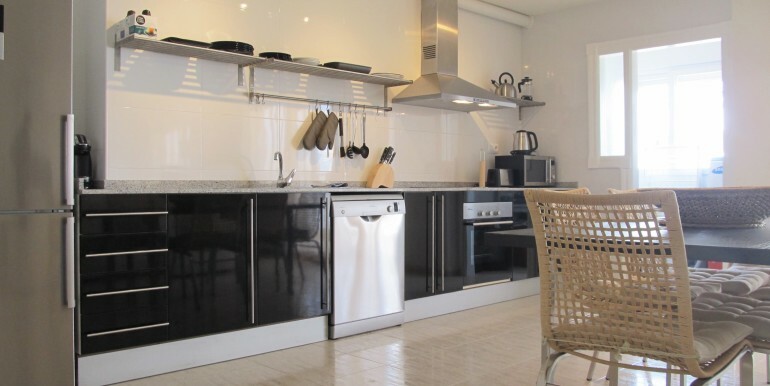 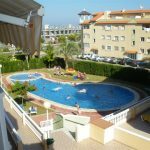 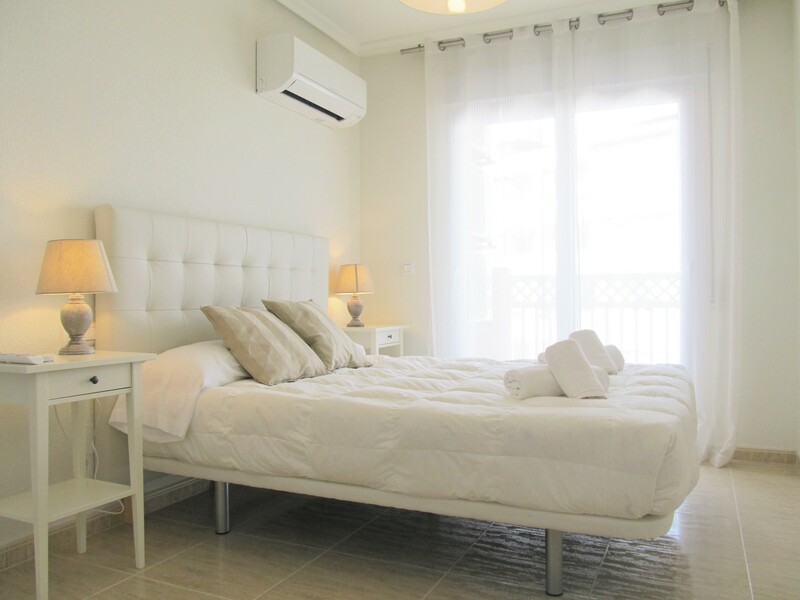 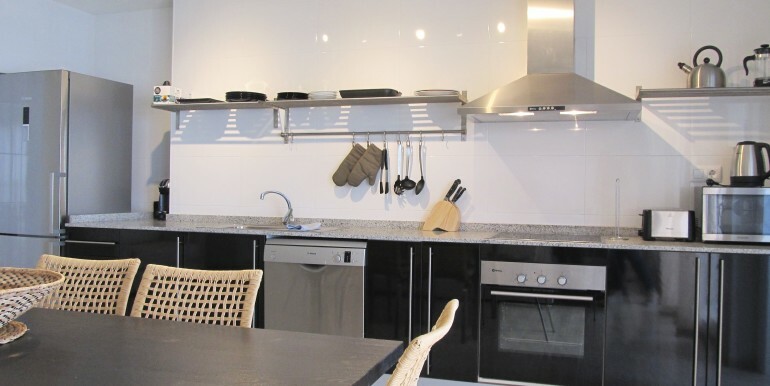 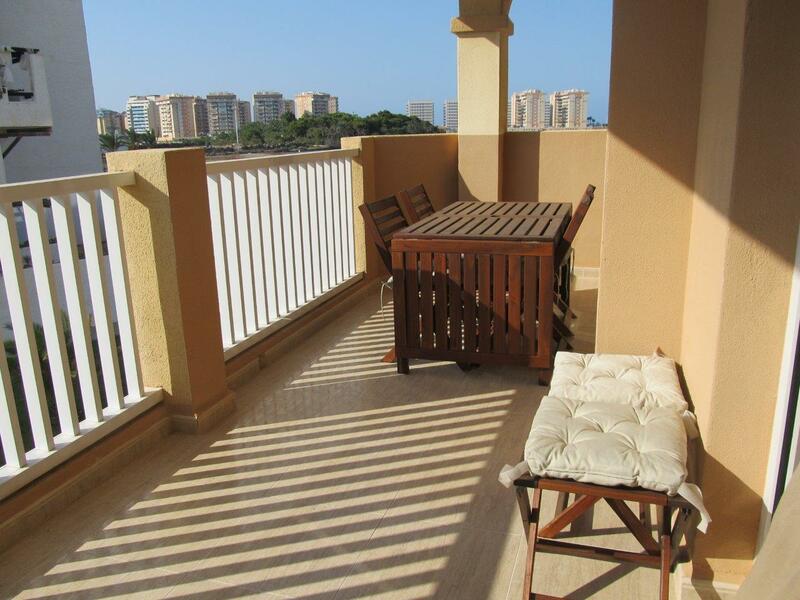 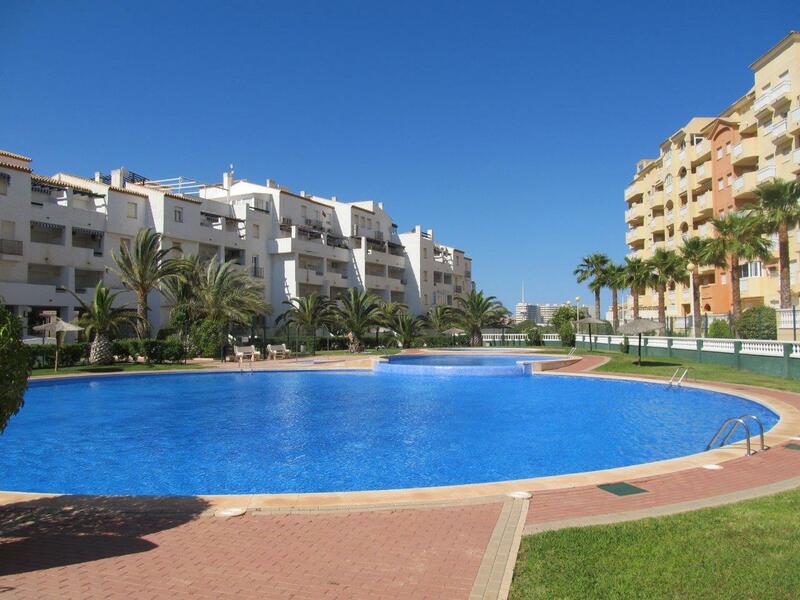 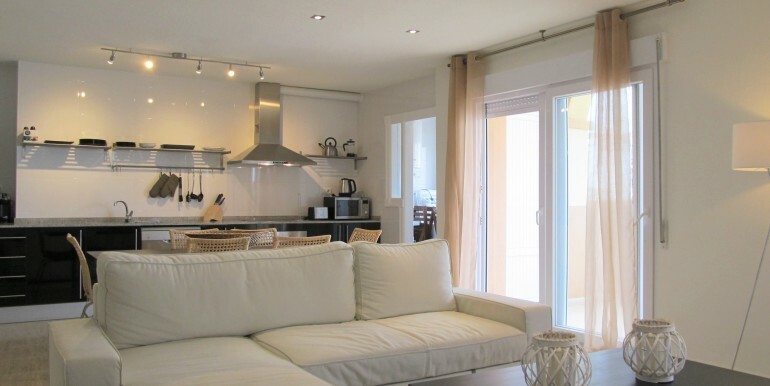 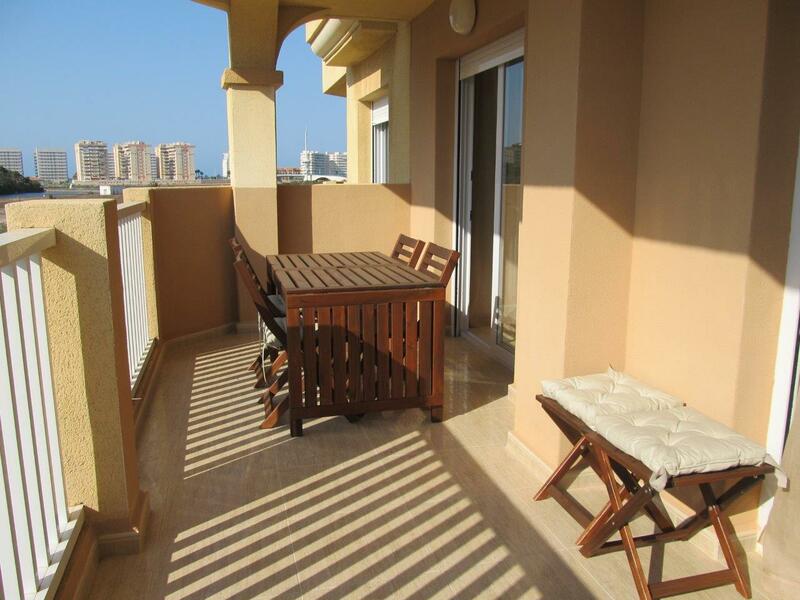 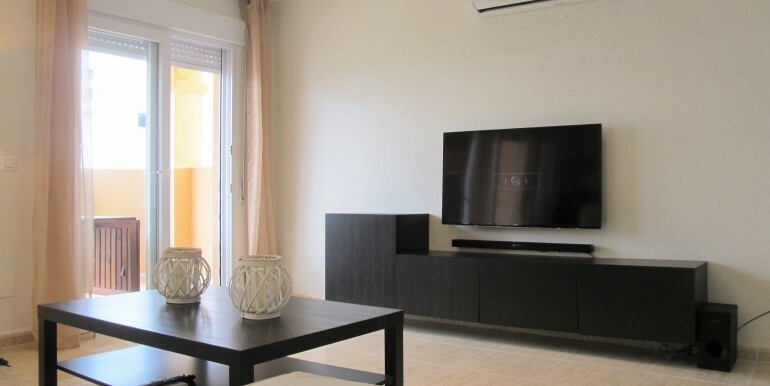 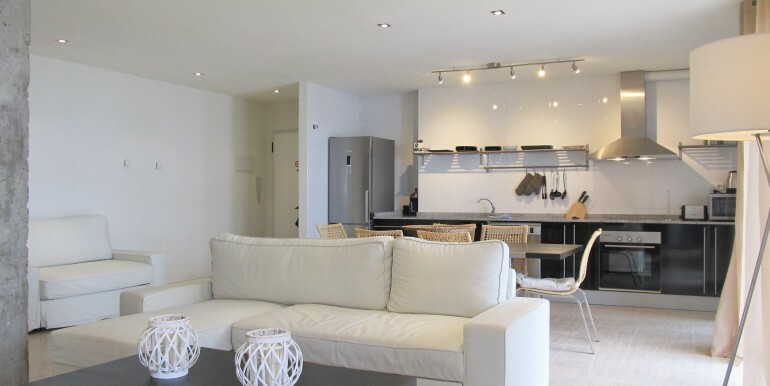 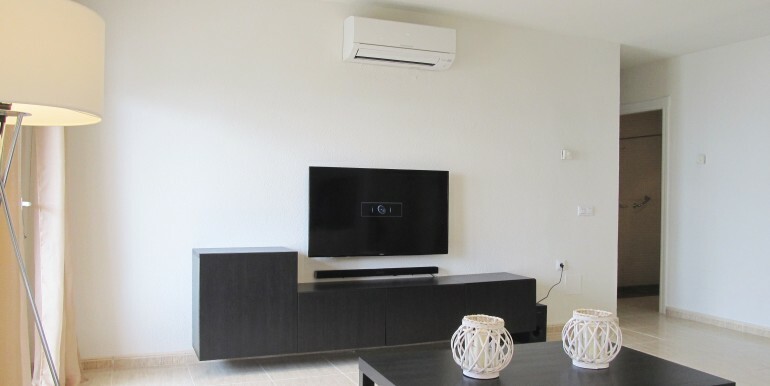 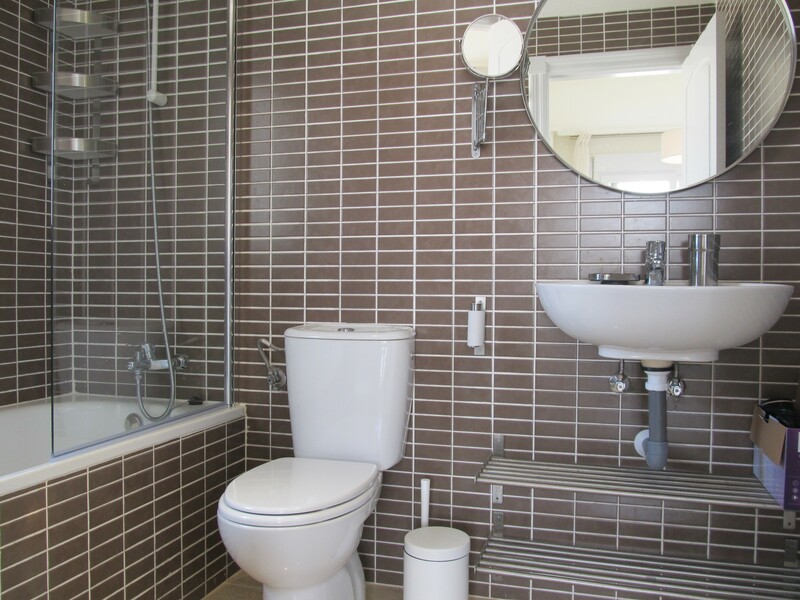 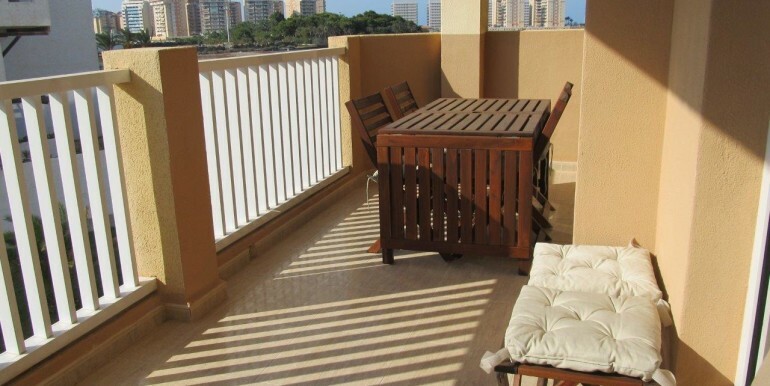 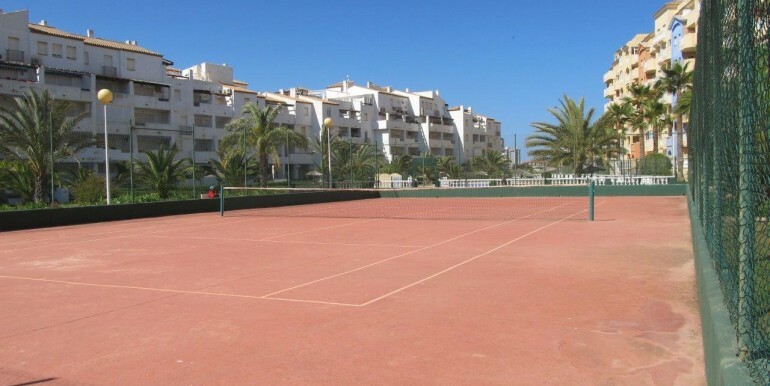 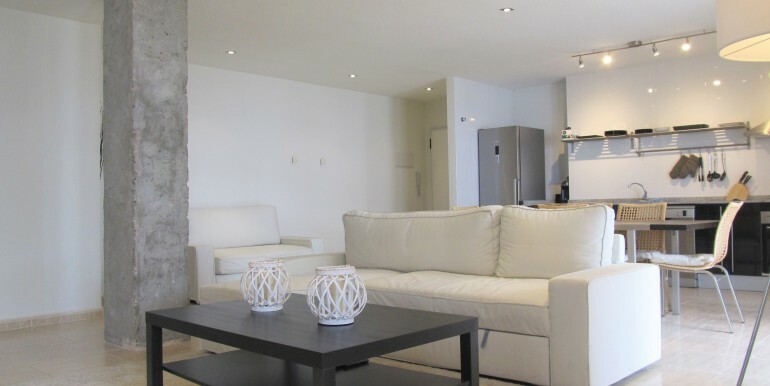 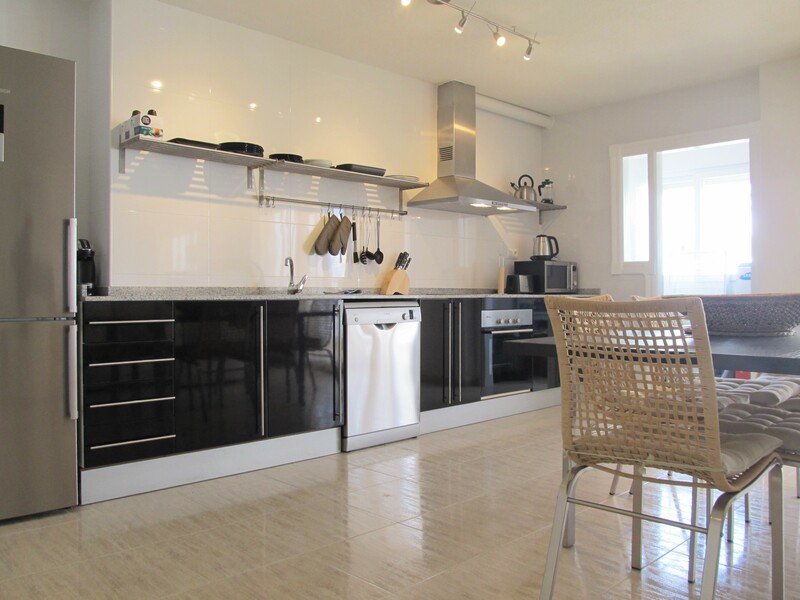 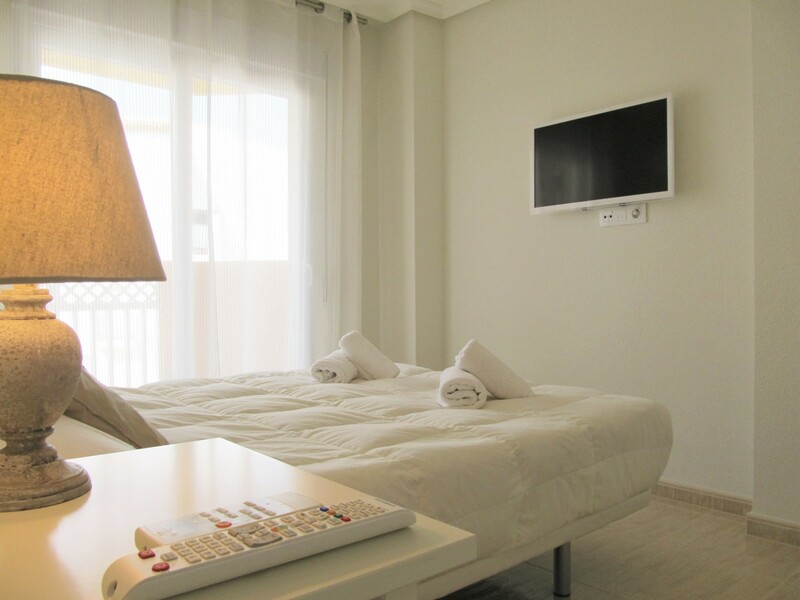 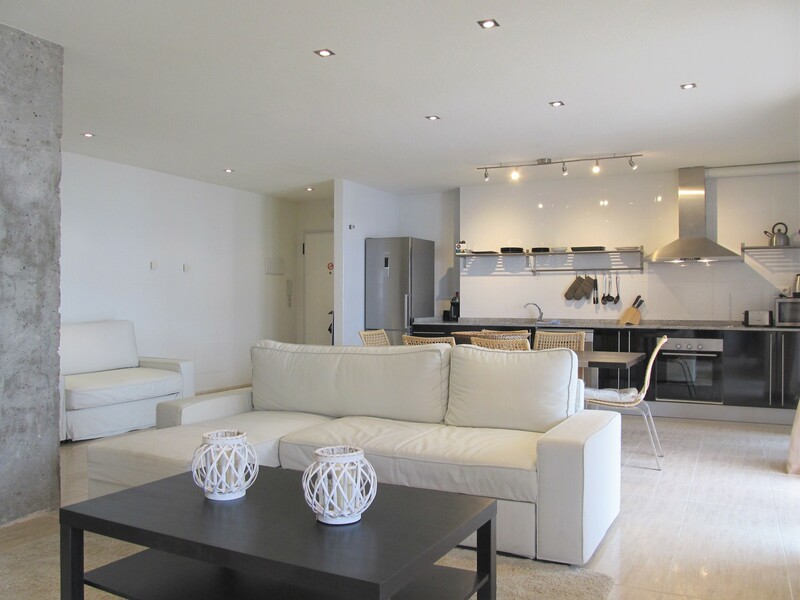 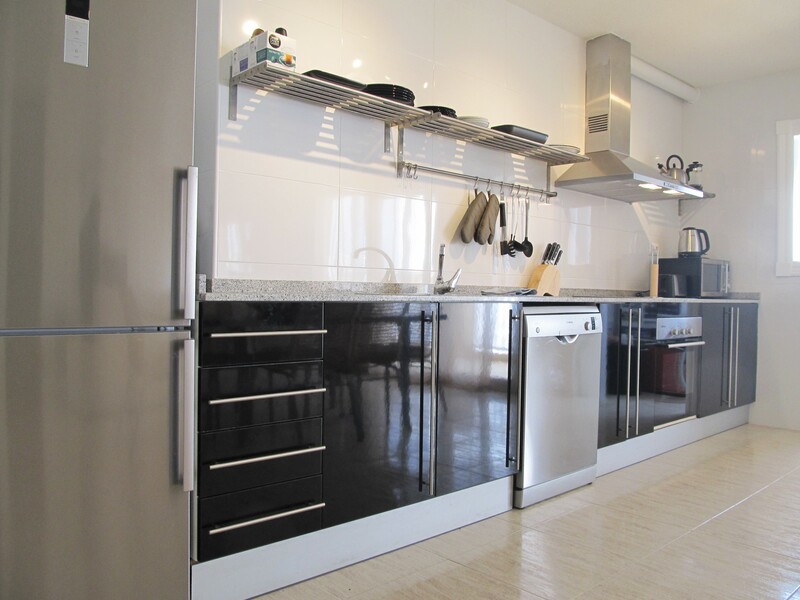 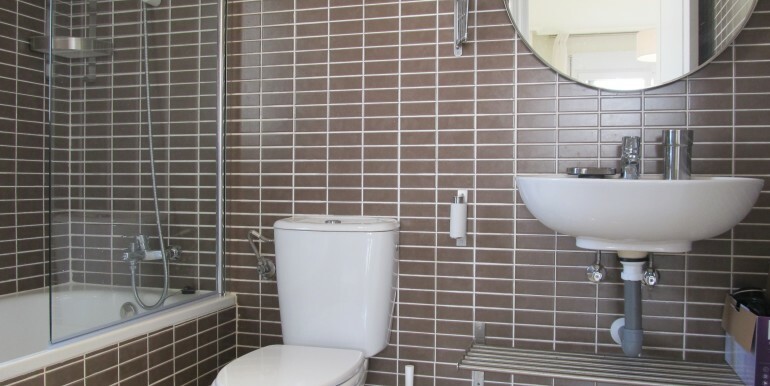 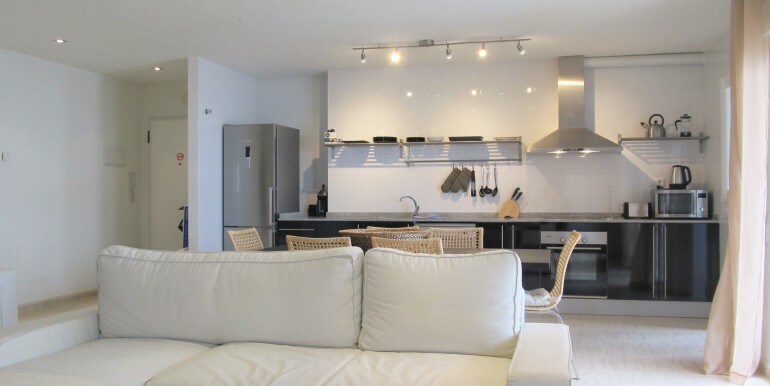 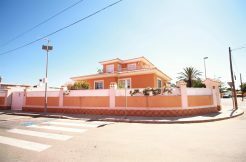 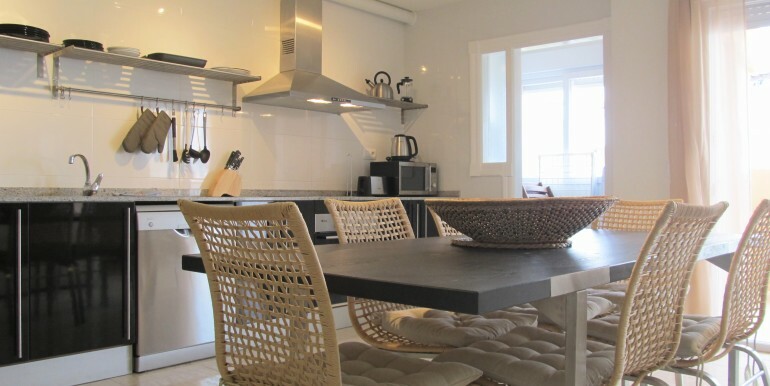 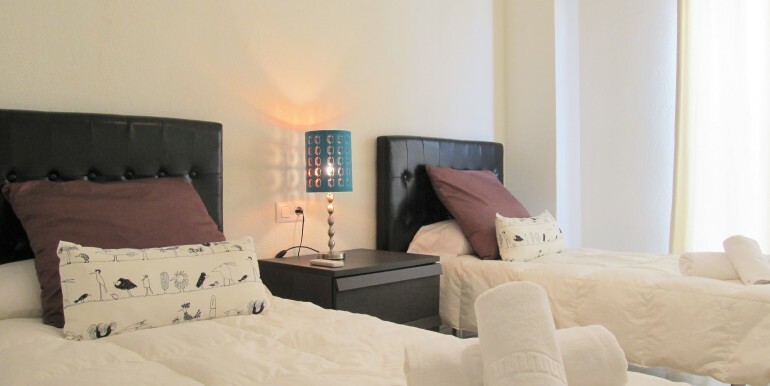 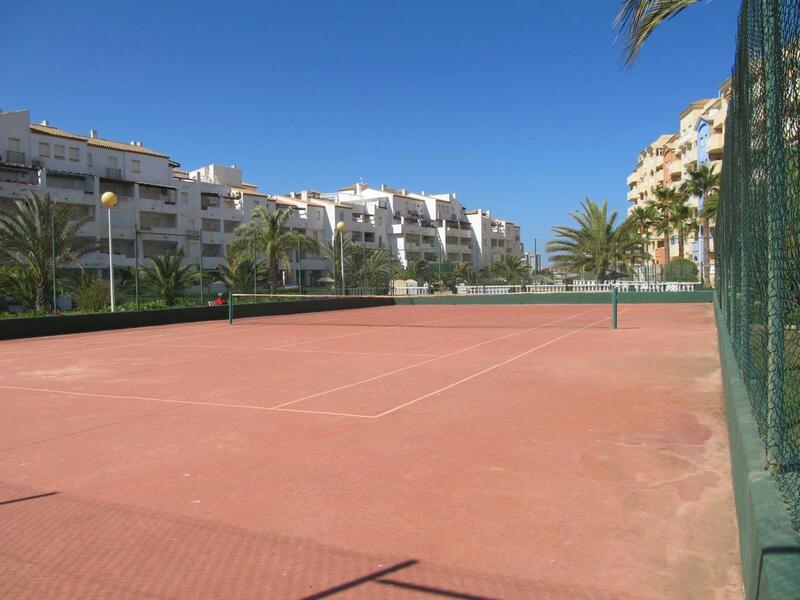 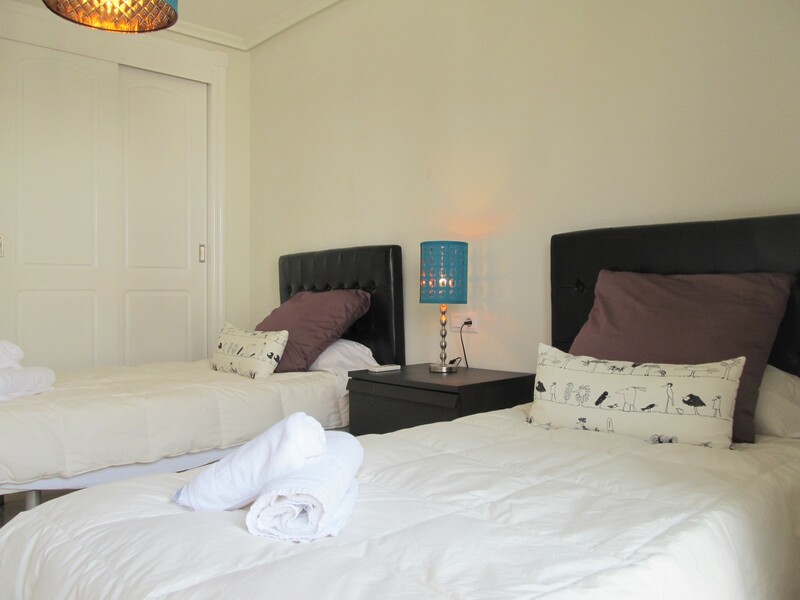 Refurbished two bedroom apartment in the Tomás Maestre Marina. 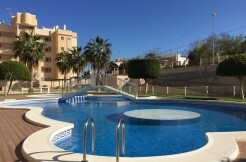 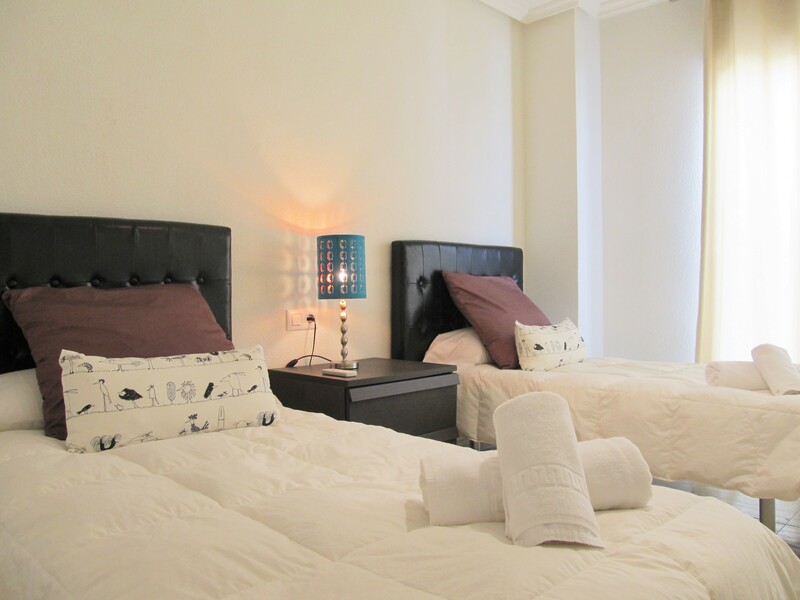 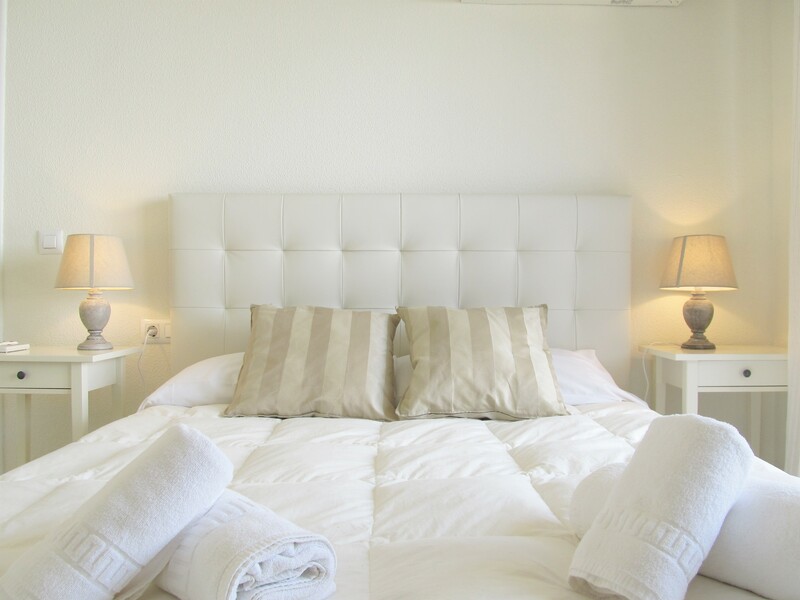 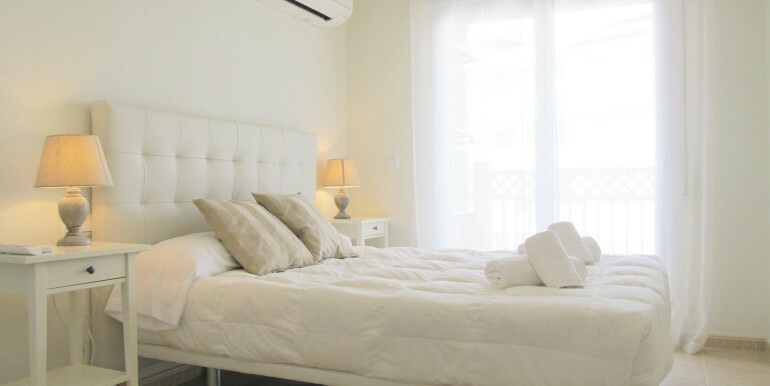 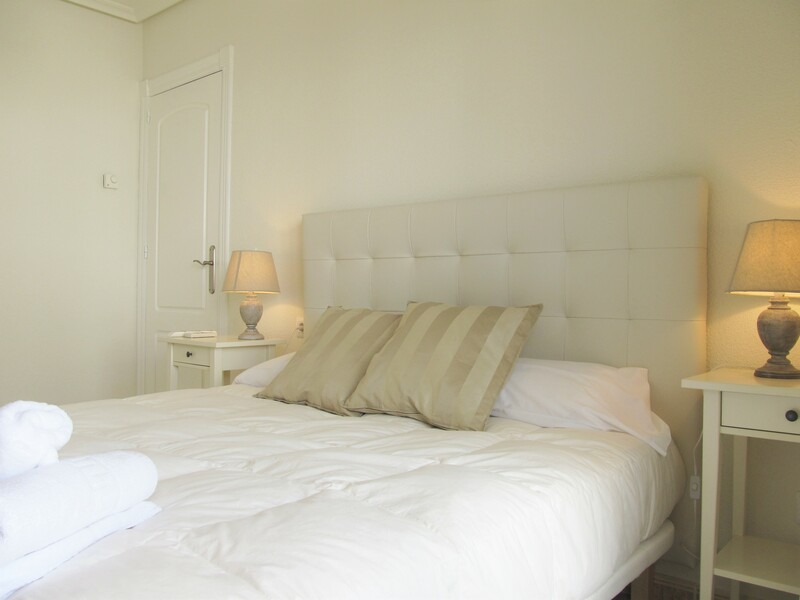 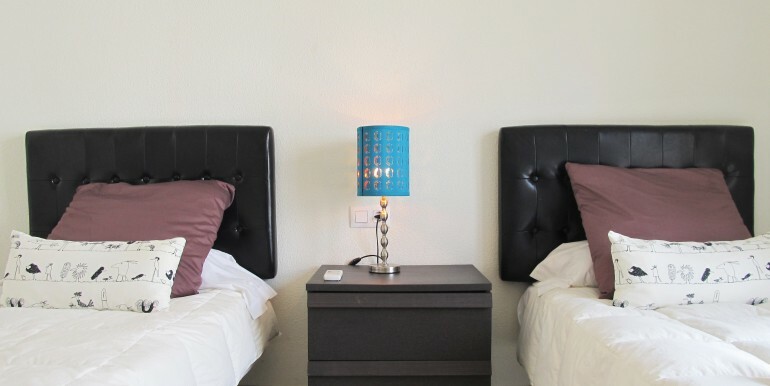 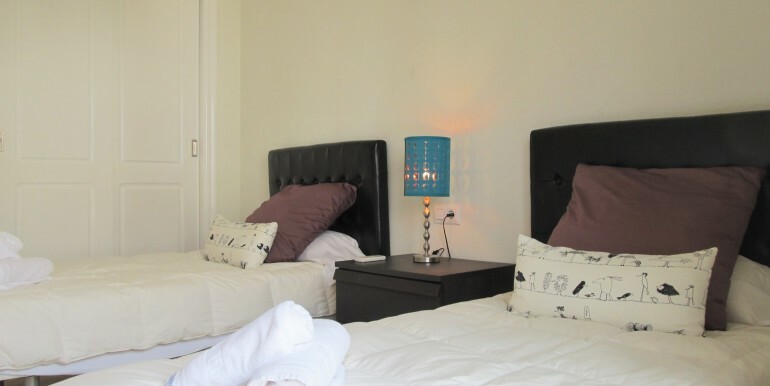 This large apartment has just been fully refurbished, it has a modern open plan kitchen/ living room, a great terrace, perfect to relax and have dinner, the master bedroom has a double bed and an ensuite bathroom with bath, and the second bedroom has two twins, there is another full bathroom with walk-in shower.The living room has a brand new double sofa bed. 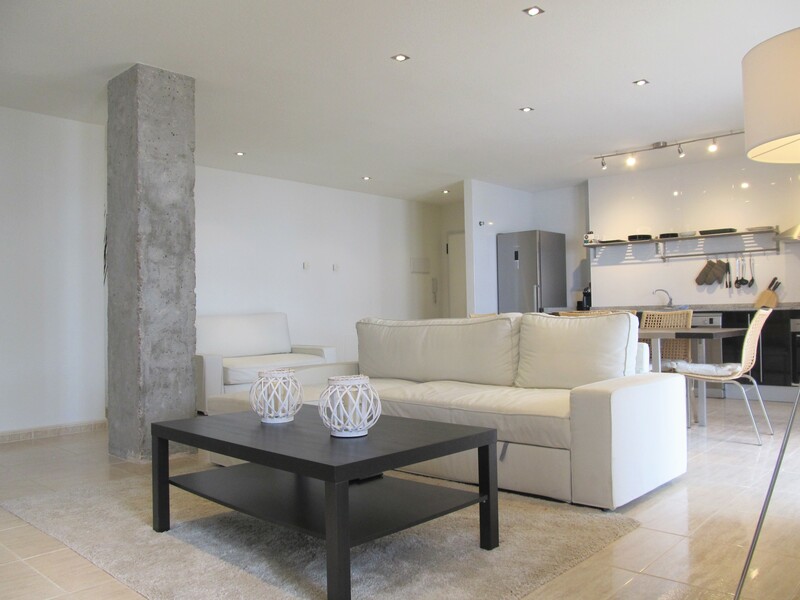 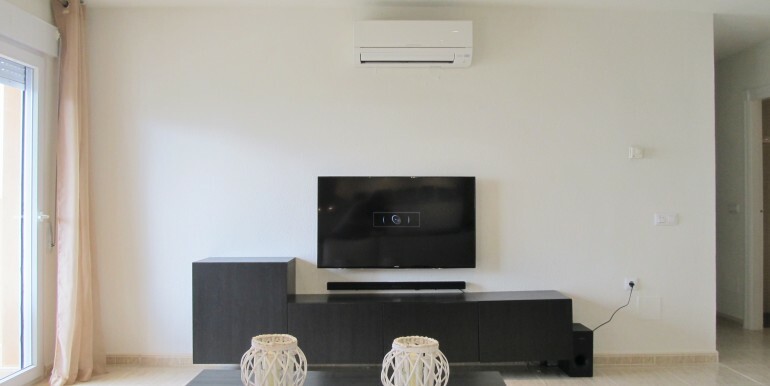 The whole apartment is light & airy and has a feeling of space. 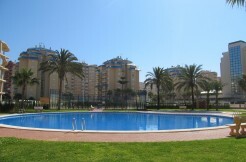 The development is got a huge pool, with a special kids area and a tennis court.